Include images uploaded into a public Instagram account and arrange them in an interactive way with this element. The layout will look good on any screen size. You can hand-pick the images you want to display. In short, you are not restricted to choosing images from a certain timeline. Instagram Account Settings- You need to provide three information on the Instagram account. Access Token, User ID, and Client ID. You will see a link text- highlighted in red- below each of the three settings. Click on them to get your own account- keys. Instagram Feed Settings- You can either pick the user or a certain hashtag as your source. If you pick to use a hashtag a new field will appear. Simply type in the hashtag you want to use. Afterwards, pick how many columns you want the gallery to have and fix the image resolution.You can enable the link and show the caption for individual images by using the toggle bar. From the Instagram Feed Styles adjust the padding between images and pick a radius type. 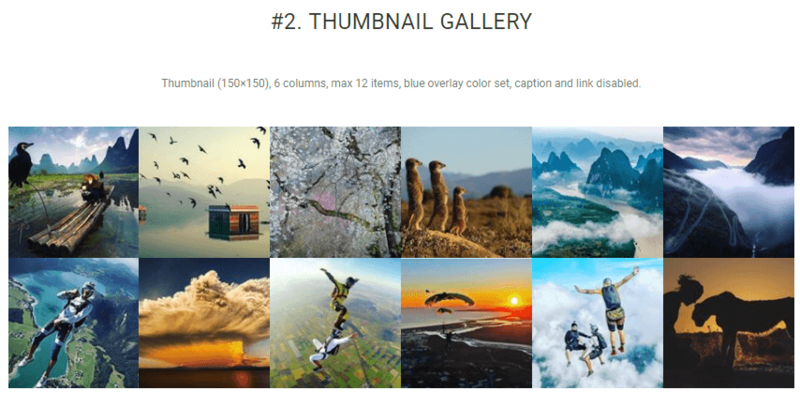 You will be dealing with two types of text content on the gallery-caption and comments. Adjust their color and typography separately. Click on the pencil icon to open the typography settings. Furthermore, you can also pick a Hover Overlay color for all images in general. See how beautiful Instagram Feed you can build with Essential Addons.